As part of the parallel programming for Isaac Julien Playtime at Fort Mason, Isaac will be speaking at Bay Area institutions. The Berkeley Art Museum and Pacific Film Archive (BAMPFA), Berkeley Arts + Design will host Isaac Julien as he presents a screening of his film Frantz Fanon: Black Skin, White Mask (1996). Following the film, he’ll speak in conversation with Mark Nash, the co-director of the film, and Judith Butler, Maxine Elliot Professor in the Department of Comparative Literature at UC Berkeley. 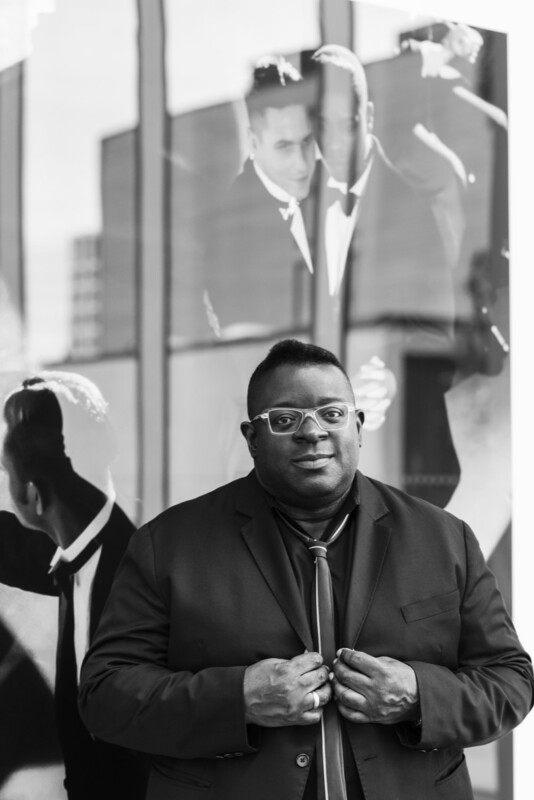 At UC Santa Cruz's TRACTION Art Talk series, Isaac Julien will speak in conversation with B. Ruby Rich, feminist writer, film critic, LGBT activist, UC Santa Cruz professor of film and digital media, and friend of Julien. They'll cover topics such as Fort Mason Center for Arts & Culture's presentation of Playtime, as well as the recent re-release and remastering of his film Frantz Fanon: Black Skin, White Mask.